The word midwife literally means “with women.” Nurse-midwives are “with women” for their lifetime and provide excellent healthcare through the many changes in women’s lives. There are currently over 90 nurse-midwives working within 42 practices across the state of Utah. 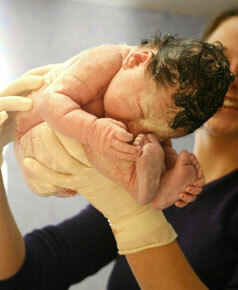 Utah nurse-midwives attend between 4,000 to 5,000 births each year. To find a midwife in Utah, please click the "Find a Midwife" link to the right of the screen. Nurse-midwives are the experts of normal pregnancy and birth, but are also well trained and comfortable recognizing and managing complications of pregnancy and birth. 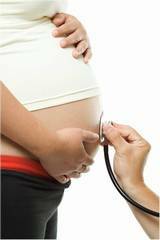 For complications out of the scope of their practice, they consult or refer to an obstetrician. and most private insurance companies.